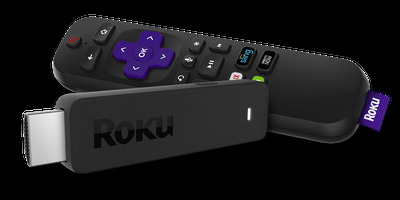 RokuRoku’s streaming devices has YouTube, Google’s Movies & TV streaming service, as well as Amazon’s Prime Video service. Google and Amazon are fighting, resulting in the removal of the YouTube app from Amazon streaming devices starting January 1, 2018. Consumers lose in this major corporation fight. The best way to avoid becoming a victim of this corporate fight is to buy or switch into the Roku non-partisan ecosystem. 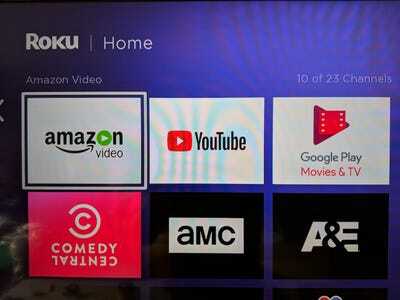 Roku has Amazon’s and Google’s streaming services, including YouTube. If you haven’t heard, Google and Amazon are fighting. Long story short, Google will remove the extremely popular YouTube app from all of Amazon’s Fire TV streaming devices, as well as the Echo Show smart-home device. The YouTube “ban” on Amazon devices will go into effect starting January 1, 2018. Google’s move is a retaliation against Amazon’s refusal to carry Google’s products like the Chromecast or Google Home in its online store. Amazon doesn’t make its Prime Video streaming service available on Google streaming devices, either. Meanwhile, Google streaming devices don’t have an Amazon Prime Video app, but Google offers you ways to cast Prime Video content onto a Google streaming device. Amazon, on the other hand, doesn’t allow for casting. Amazon seems to have pushed Google too far when Amazon recently dropped Google’s Nest smart thermostats from the Amazon store. 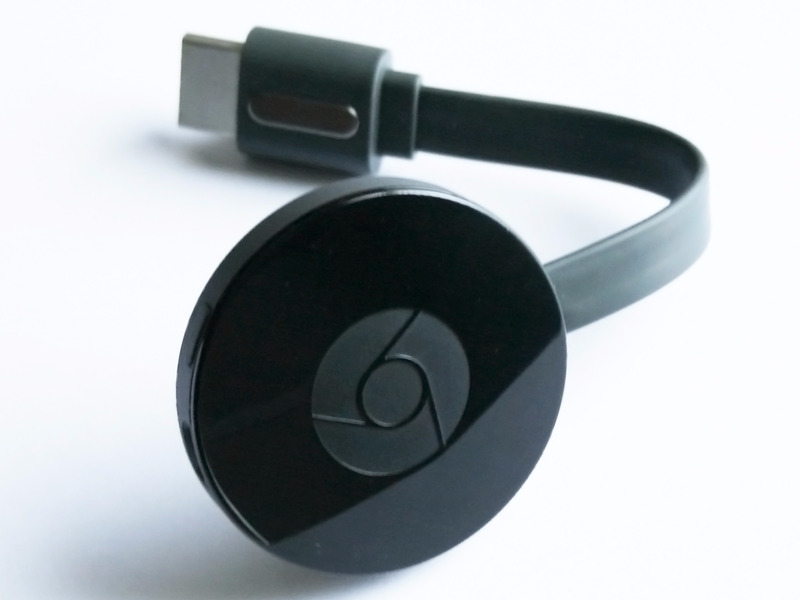 GoogleGoogle’s Chromecast streaming device can run Amazon’s Prime Video as a cast from a smartphone or laptop. At the end of the day, it’s us, the consumers, who lose in this fight of the tech behemoths. Those of us who have bought into the Amazon ecosystem lose out on YouTube. And those of us who bought into the Google ecosystem lose out on Amazon’s streaming services. Considering the popularity of YouTube against Amazon’s Prime Video service, it’s arguably Amazon Fire TV and Echo Show customers who are losing out the most here. If not Amazon, you can also buy Google’s Nest or Home products from Google’s website. 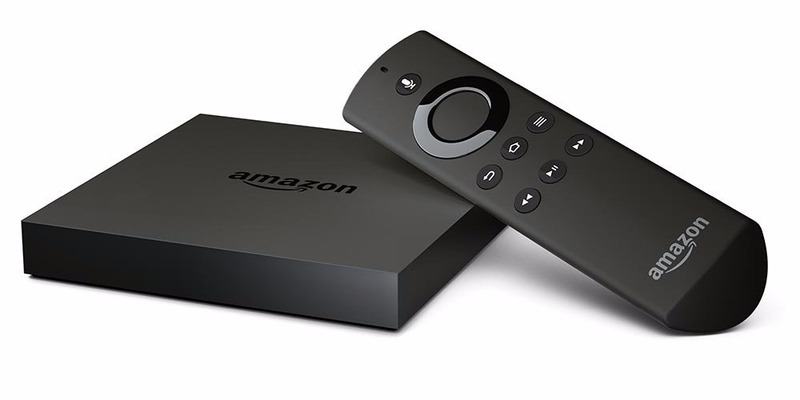 AmazonGoogle will remove YouTube from Amazon streaming devices on January 1 2018. Google’s streaming apps aren’t available to play or cast on Amazon’s devices. All that said, the best thing to do to stay out of this corporate tiff is to buy into the Roku ecosystem. Roku is a non-partisan ecosystem, which means it doesn’t have any particular allegiance or preference to either Google or Amazon. I have the Roku home screen up right now on my TV using a new Roku Streaming Stick+, and I have access to both Amazon Prime Video and YouTube, as well as Google Play Movies & TV. And I can cast my YouTube video onto the YouTube app with the Roku Streaming Stick+, too. Once Google removes the YouTube app from Amazon streaming devices, I’ll still be able to use the YouTube app on my Roku stick. Antonio Villas-Boas/Business InsiderAmazon’s Prime Video, YouTube, and Google Play Movies & TV streaming app all conveniently next to each other on my Roku’s home screen. And for playing music through speakers attached to my TV, Roku has the Spotify app, the Amazon Music app, and a wide variety of other music streaming apps, like Pandora, iHeartRadio, TuneIn, Sirius XM, and Slacker. Oddly, the Google Play Music app is missing in the Roku app selection. For those looking to buy a new streaming device, I’d absolutely recommend Roku’s streaming devices. And if you’ve already bought Google or Amazon streaming devices, it’s not the worst thing in the world to switch. If you own 1080p HD TVs, Roku’s Express stick only costs $US30. Those with 4K TVs will have a less tempting option with Roku’s $US70 4K HDR Streaming Stick+, which is a relatively hefty cost when you already own Google or Amazon streaming devices, and it’s all in the name of the YouTube app, YouTube casting, or the Amazon Prime Video app. Still, by switching over to Roku, you can avoid being the victim in current or future scuffles between Google and Amazon.